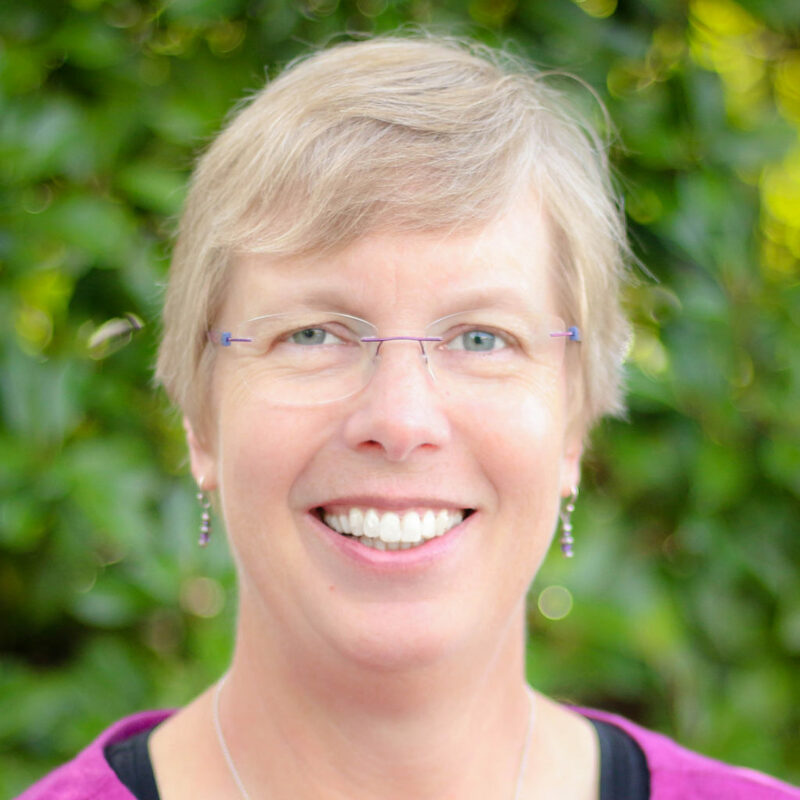 Dr. Ann E. Miller was born and raised in Portland, Oregon. After attending Stanford University and obtaining her A.B. degree in Human Biology, Dr. Miller attended Duke University School of Medicine and graduated with her medical degree in 1987. She completed her obstetrics and gynecology residency at Pennsylvania Hospital in Philadelphia in 1991. Dr. Miller subsequently entered private practice in Voorhees, New Jersey for sixteen years before relocating to Chapel Hill in 2007 and joining Chapel Hill Ob/Gyn. Dr. Miller is a Fellow of the American College of Obstetrics and Gynecology. Her practice includes obstetrics and the full range of gynecology, including gyn surgery in the office and at Duke Regional Hospital and Davis Ambulatory Surgical Center. Dr. Miller enjoys the broad variety of women’s health topics seen in the field of obstetrics and gynecology and has a special interest in perimenopause and menopausal health. Dr. Miller has two grown daughters. She enjoys music, cooking, spending time outdoors, walking the dog, golf and wilderness canoeing.